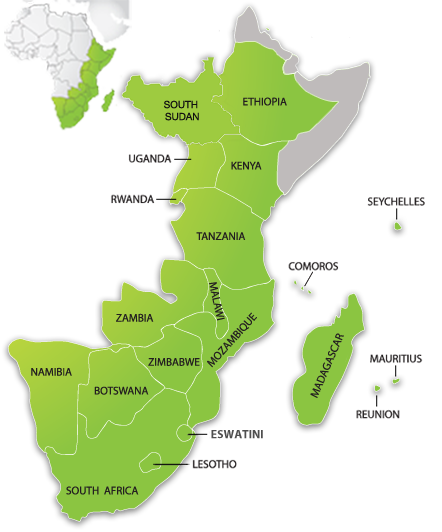 The purpose of this site is to involve Christians around the globe in praising and praying for the LORD’s work through staff members and ministries of Campus Crusade for Christ in the Southern & Eastern Africa (SEA) area. By going to each country’s page, you can learn about the people, the country and read of their current prayer items. Join us in praying for the Holy Spirit to draw men, women and children to Jesus, all over the SEA area. 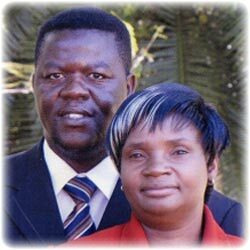 Dr. Farai Katsande and his wife Chipo give leadership to the staff team in the SEA area. Subscribe now and receive weekly prayer focus emails so you can pray intelligently for current specific needs in the SEA area.